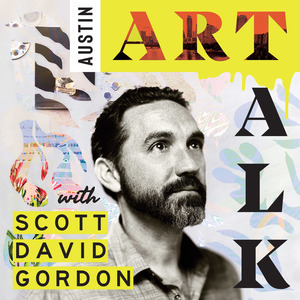 We found 1 episode of Austin Art Talk Podcast with the tag “rebecca rothfus harrel”. SOURCE MATERIAL is a collaboration between artists William T. Carson and Rebecca Rothfus Harrel, conceived by Troy Campa, the owner and curator of CAMIBAart. Turns out each artist was a big fan of the others artwork and jumped at the chance to work together. But to what extent would they collaborate? Would their individual work just hang side by side or would they create pieces together, or any variation in between.